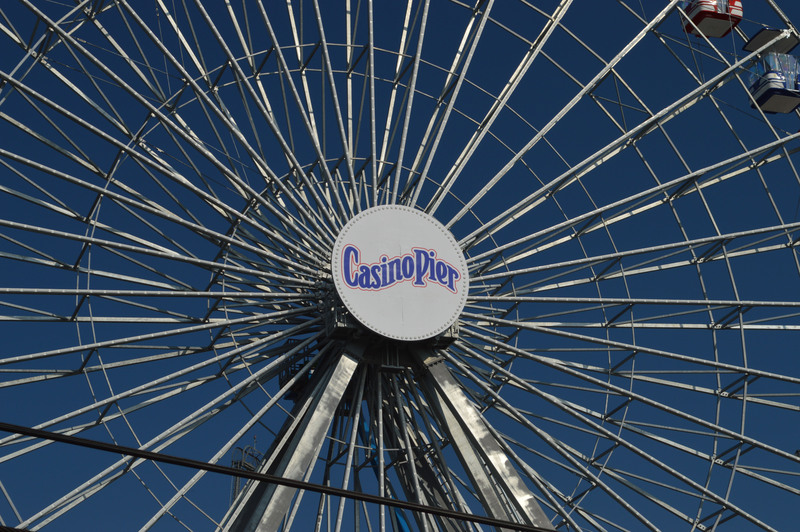 New Ferris Wheel Towers Over Casino Pier, But When Will it Begin Running? 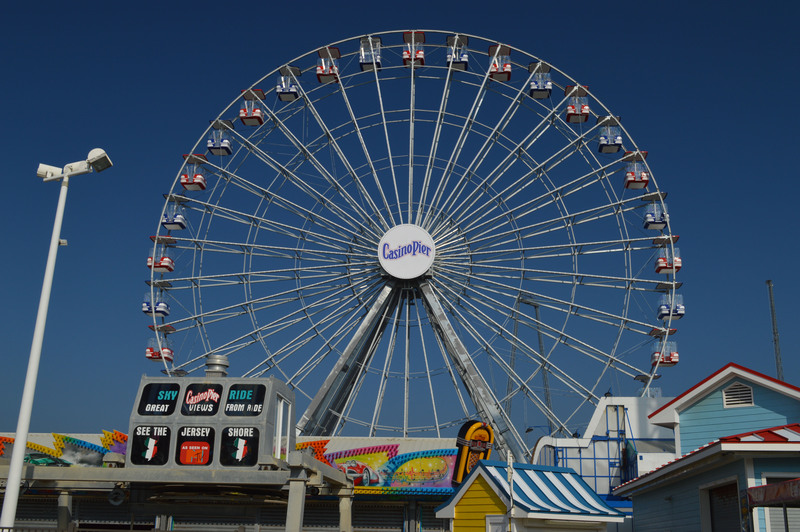 Onlookers gazed at the new Ferris wheel towering over the Seaside Heights boardwalk on a sunny Thursday afternoon. In due time, the ride will lure thousands of children and adults, and will be brightly lit with LED lights. But before the Ferris wheel, as well as the new Hydrus roller coaster, can begin running, they must obtain approval from state inspectors. 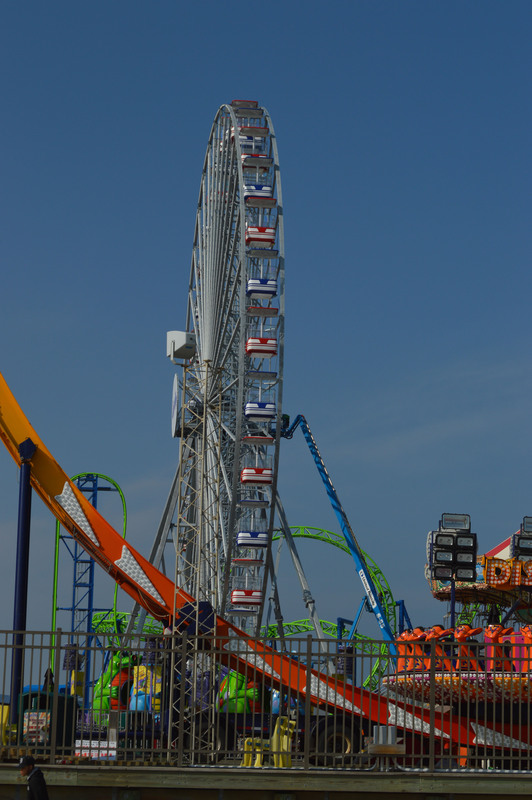 New Jersey is one of the few states that tightly regulate rides through the Carnival and Amusement Ride Safety Act. The law requires that materials be approved by the state Department of Community Affairs before they are even shipped to the state, and state inspectors must ensure that the rides were built to exact manufacturer specifications before they can run. Casino Pier, which owns both Hydrus and the Ferris wheel, has begun testing the roller coaster and will soon be doing the same for the Ferris wheel, borough officials said. Maria Mastoris, spokeswoman for Casino Pier, said neither ride has a definite timeline on when they’ll open to the public. 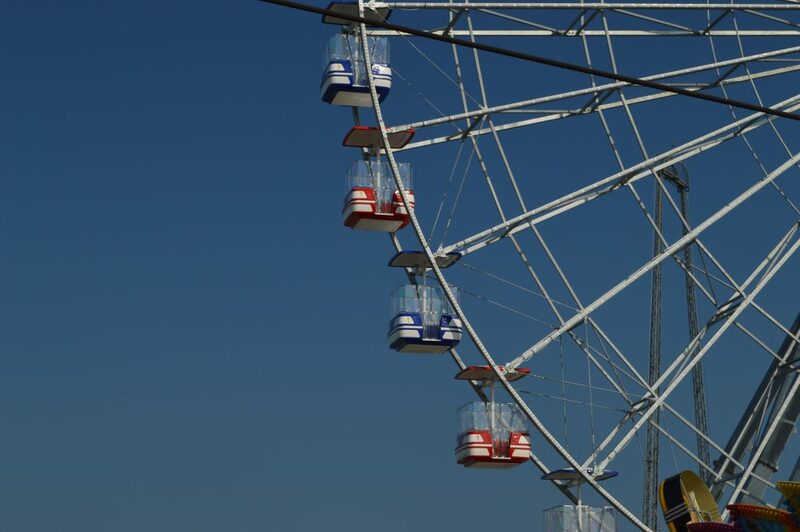 As for the Ferris wheel, pier employees are still putting the finishing touches on the ride, then ride operator training and testing will get underway, followed, of course, by the state inspection. Opening dates will be announced to the media and the public once a timetable is set, Mastoris said.